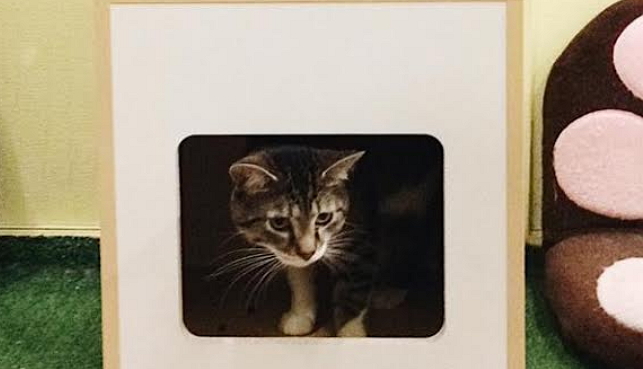 Some special students have developed a unique way to encourage the adoption of animals while focused on creating an affordable product for cat owners. 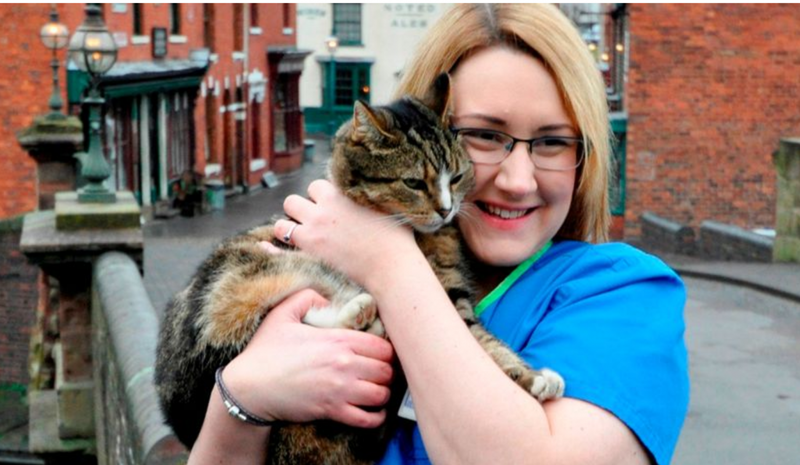 A cat who disappeared 14 years ago turned up at an outdoor museum in the UK where the true story of his secret past has been revealed. 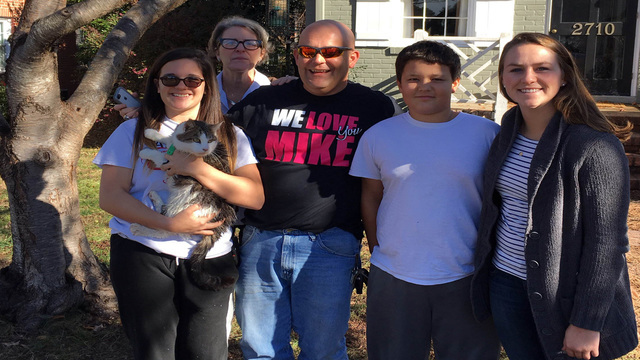 Sometimes life has a way of surprising you, and for the Egan family, this surprise came right in time for the holidays. 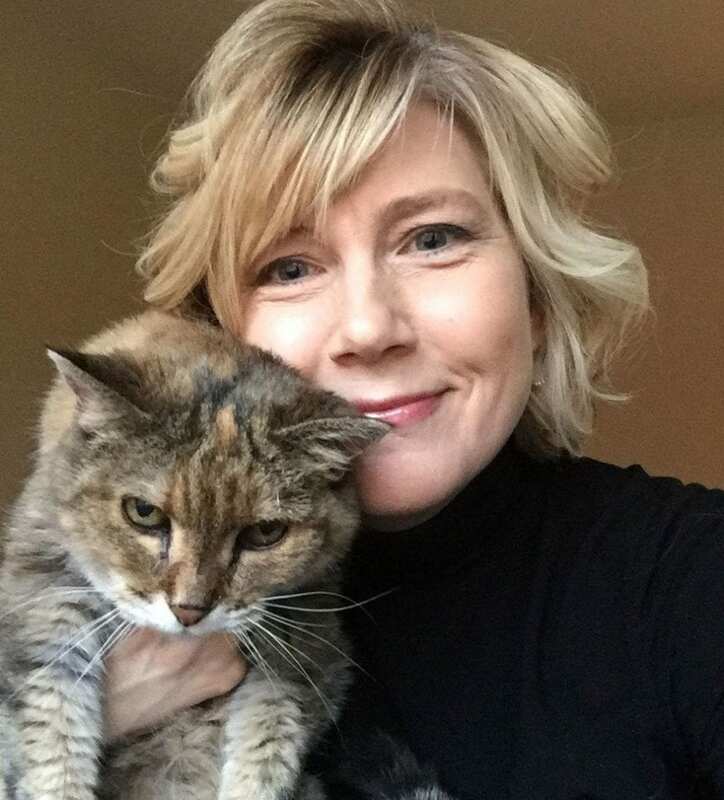 In a stunning discovery, a cat who has been missing for 11 years has been found and reunited with her owner. 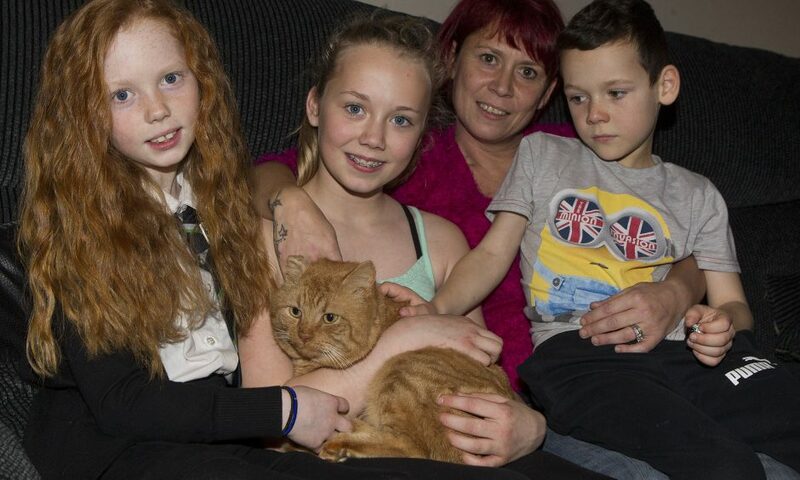 One family in Leven, Fife, Scotland has their Christmas miracle. 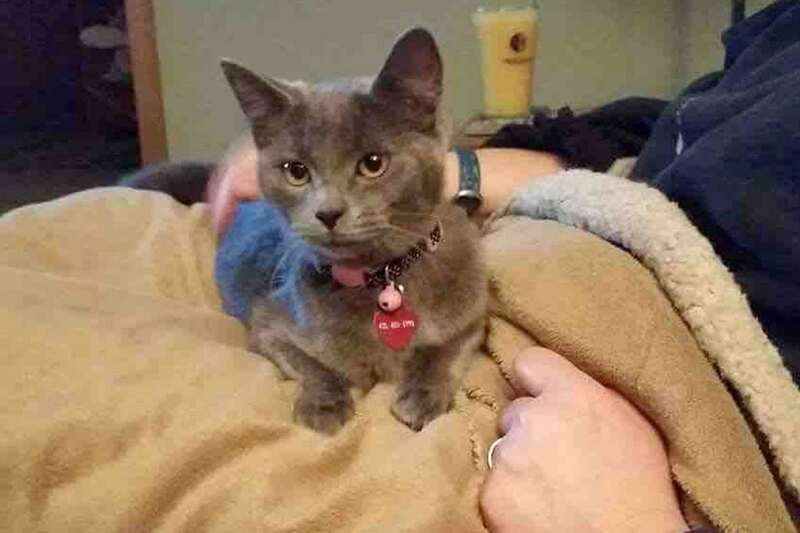 The Roth family was devastated when their Siamese cat, Sky, went missing. 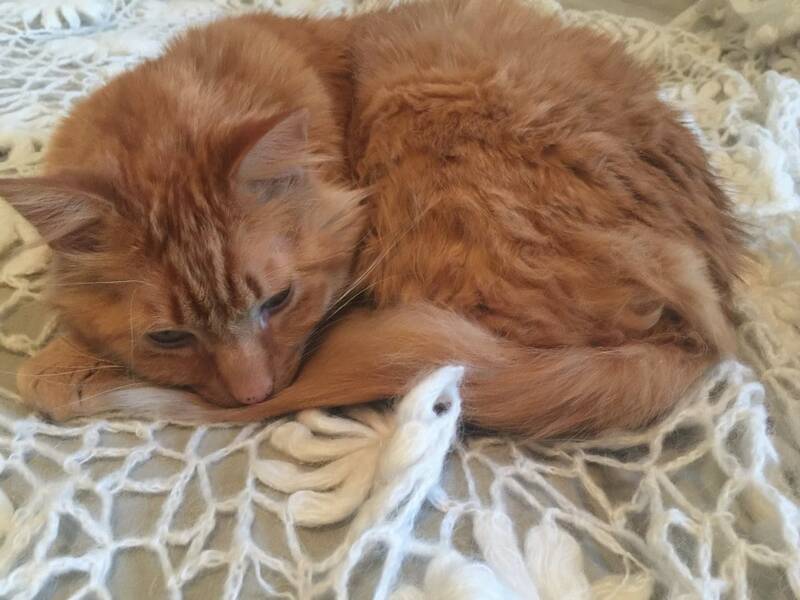 Lazarus the cat went missing from his home in Illinois. 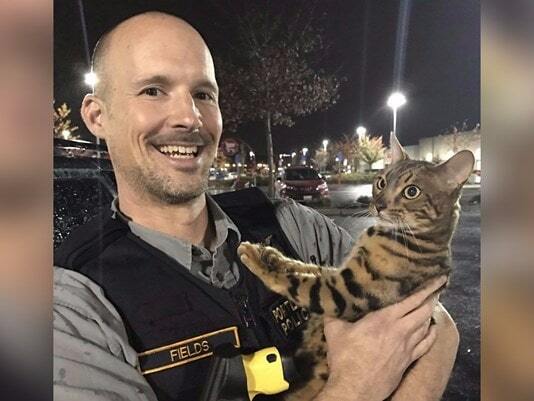 Portland, Oregon police tried their hands at becoming pet detectives as they worked to locate a missing Bengal cat. 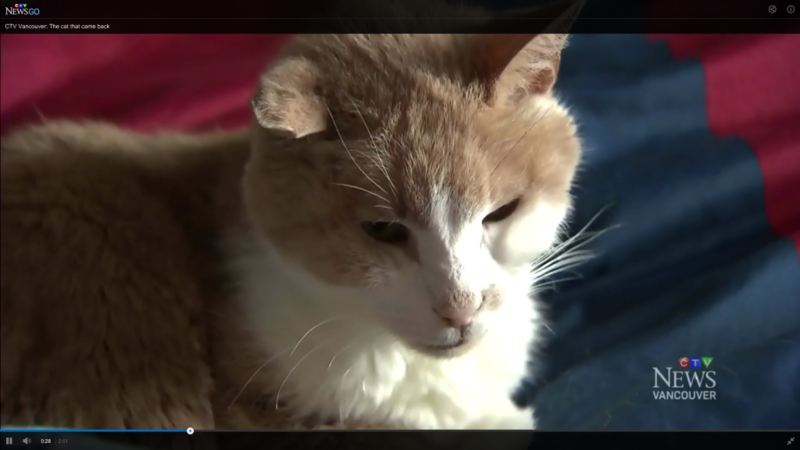 When tabby cat Goose went missing from his Chilliwack, British Columbia home in 2010, his family initially assumed that he would return. 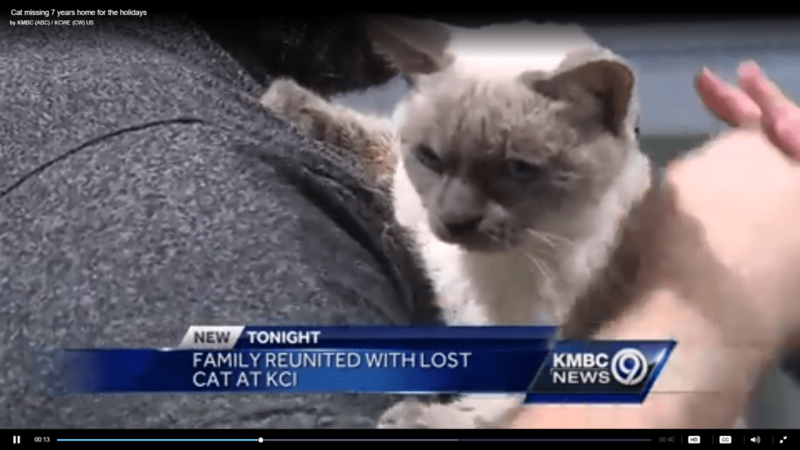 When Matt the Cat went missing, no one ever would have imagined how the entire local community would rally behind his owner in order to help bring Matt home.